A stylish, floating design. 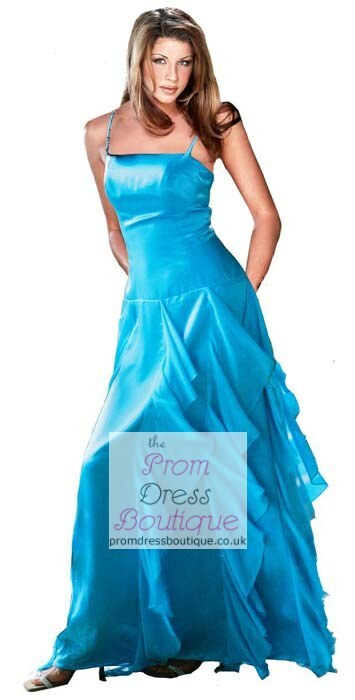 Suitable for bridesmaids, prom dresses or a lovley evening dress. Details: Satin dress with chiffon frills and zip up back finished to a high quality with full lining and additional bust support for your comfort. Colours: Available in 48 different colours. Colour in the picture is number 48, Ocean Spray.